BD Surf School & Shop is located directly on the sandy beach of Playa del Ingles. My Surf School is also a mobile to find the spot with the best conditions of the day. We offer first quality material to ease learn Surfing. Our experienced instructors will help you learn or improve your surf easy, safely and with a lot of fun. 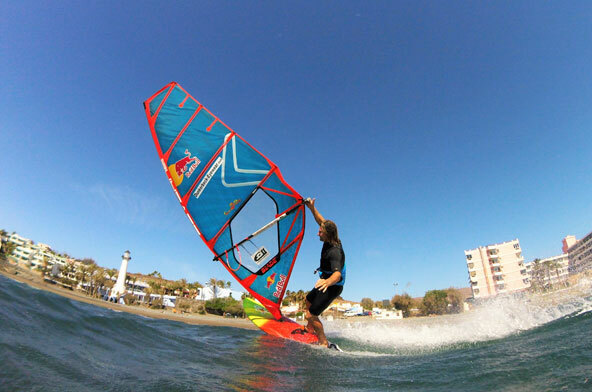 Dunkerbeck Windsurf Center - Gran Canaria's most southerly windsurf school directly on the beach of Playa del Aguila. 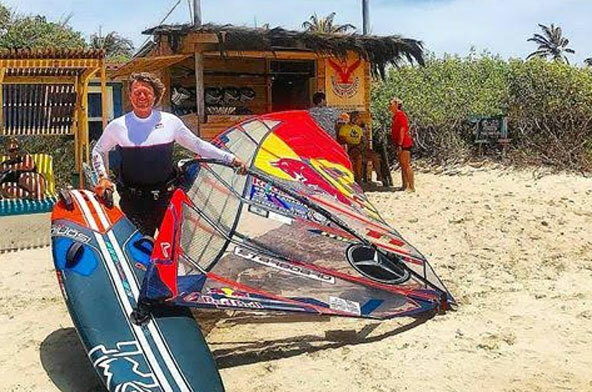 The great location, the experience, the top-material and the spirit of water sport are solid prerequisites for successful Windsurf vacation for beginners up to advanced windsurfer. Boards & sails from the successful brands Starboard & Severne is available for guests of all levels. 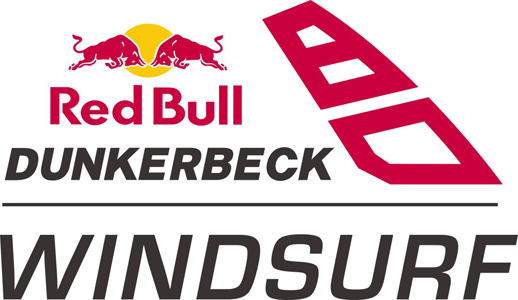 The Dunkerbeck Pro Center is a windsurf school founded in the Sorobon lagoon on the island of Bonaire in the Dutch Caribbean. An unique natural development has created the most perfect windsurfing environment for any experience level: extremely shallow crystal clear waters allows to windsurf without a wetsuit, and the constant ocean winds of an average of 20 knots give the opportunity to windsurf at any time.